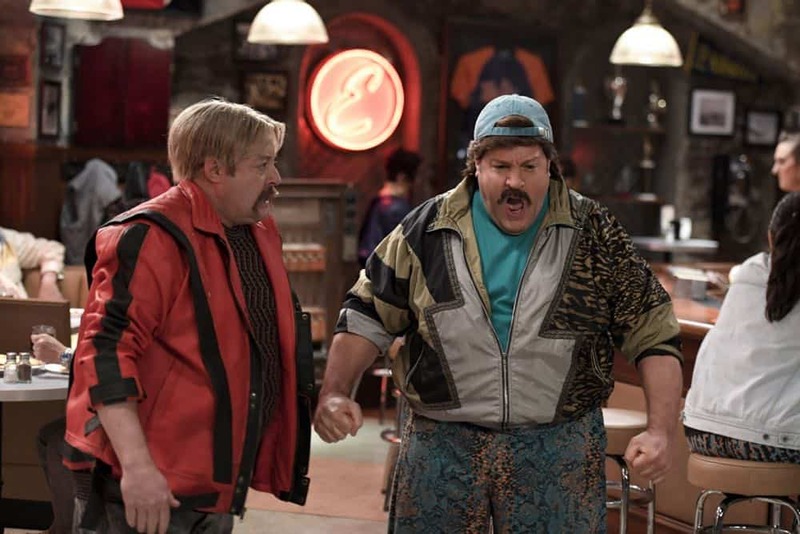 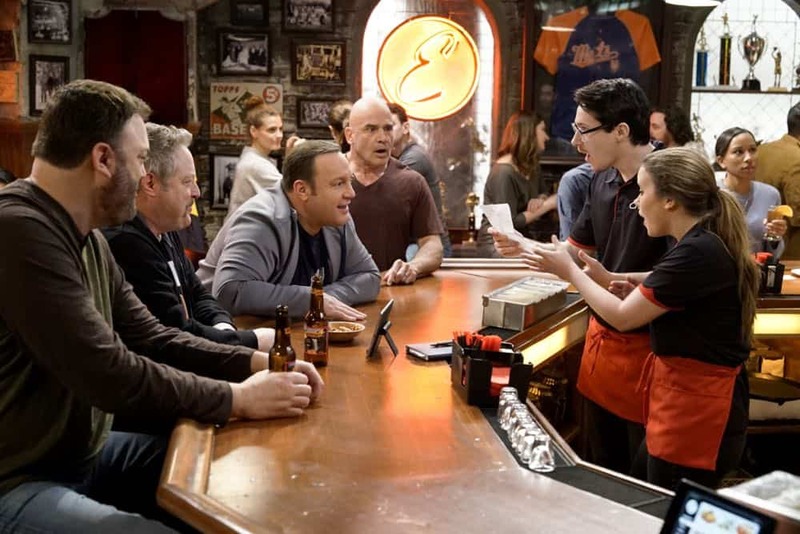 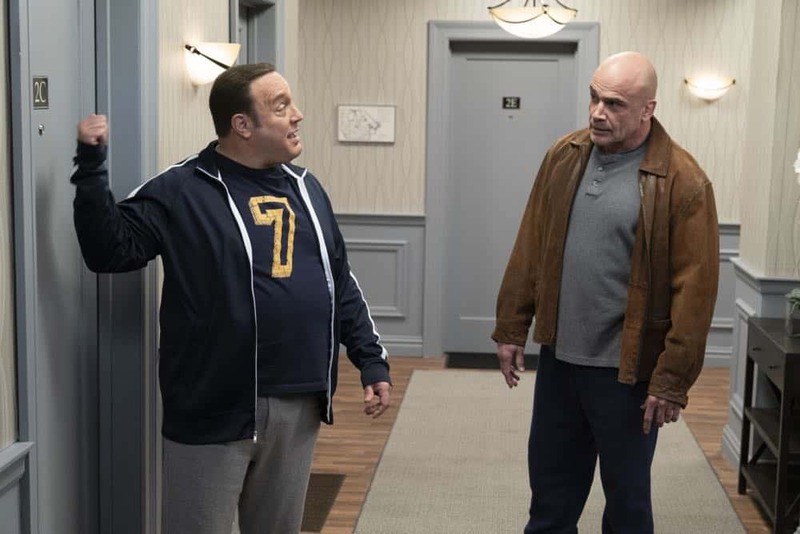 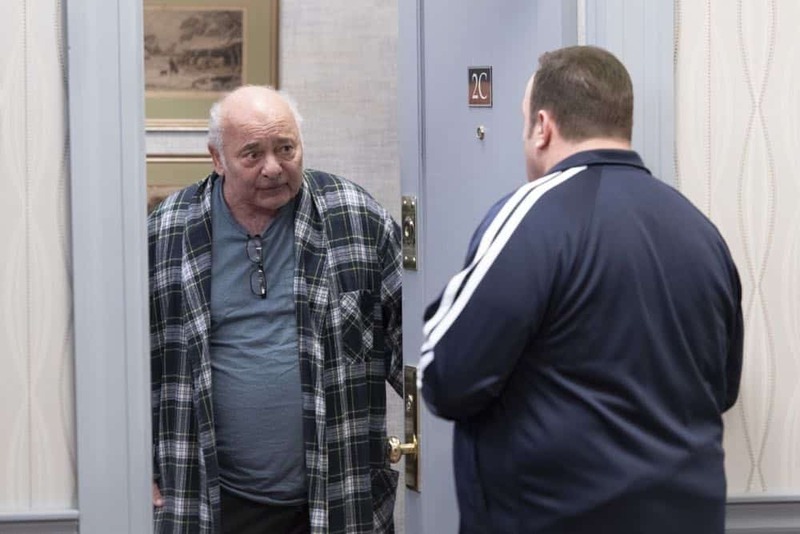 Kevin Can Wait “Brew Haha” – Kevin offers to help Kendra and Chale buy Enzo’s, but they soon realize that the partnership won’t work when Kevin’s idea of a silent partner is not so silent. 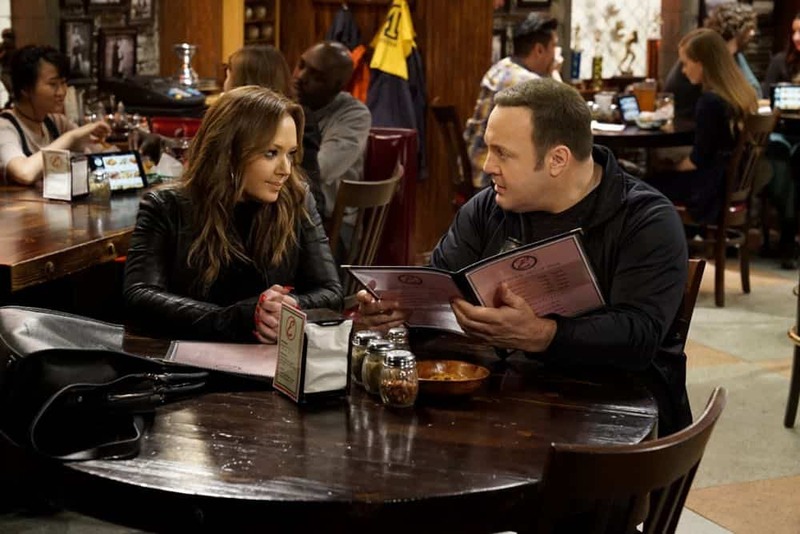 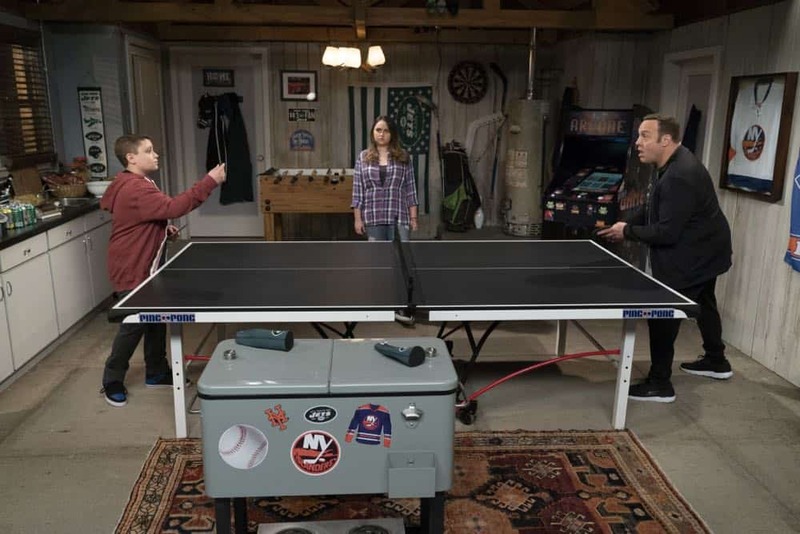 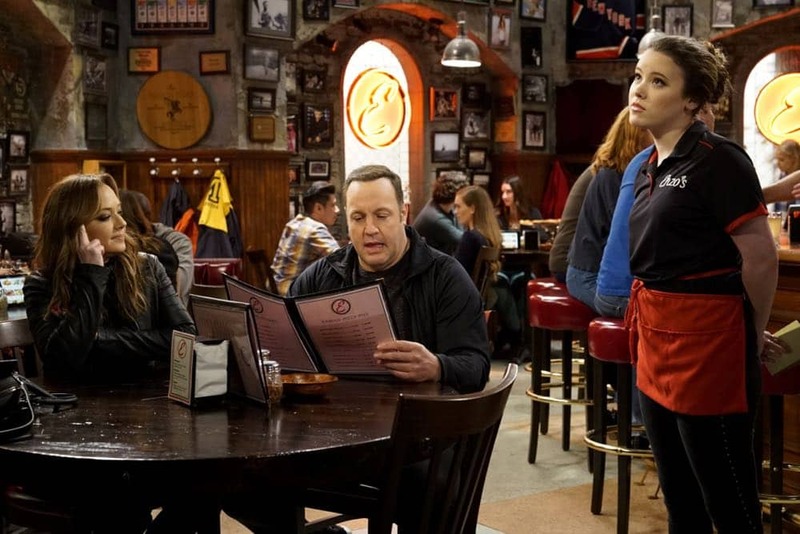 As the tension among them escalates, Kendra and Chale find peace at Vanessa’s apartment, on KEVIN CAN WAIT, Monday, April 30 (8:00-8:30 PM, ET/PT) on the CBS Television Network. 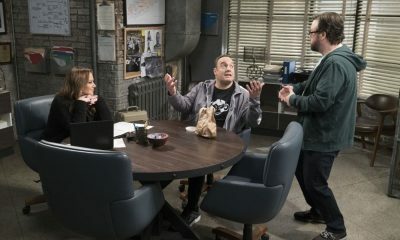 KEVIN CAN WAIT Season 2 Episode 23 Photos Brew Haha. 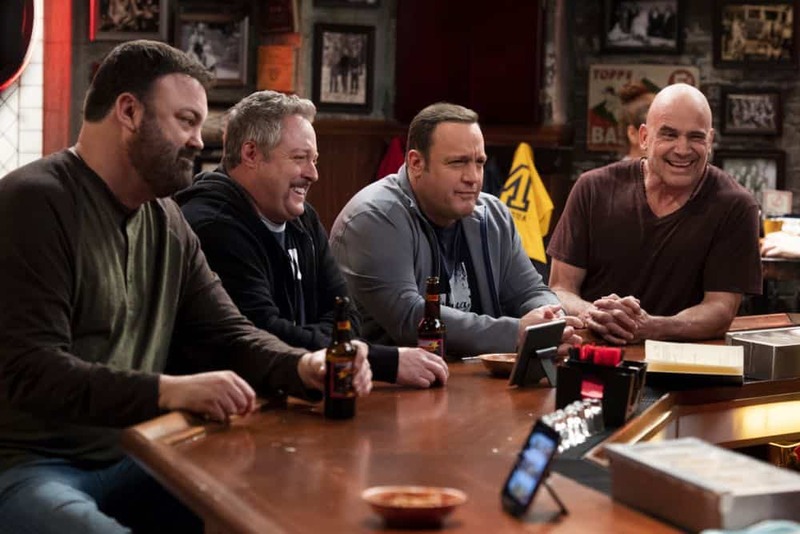 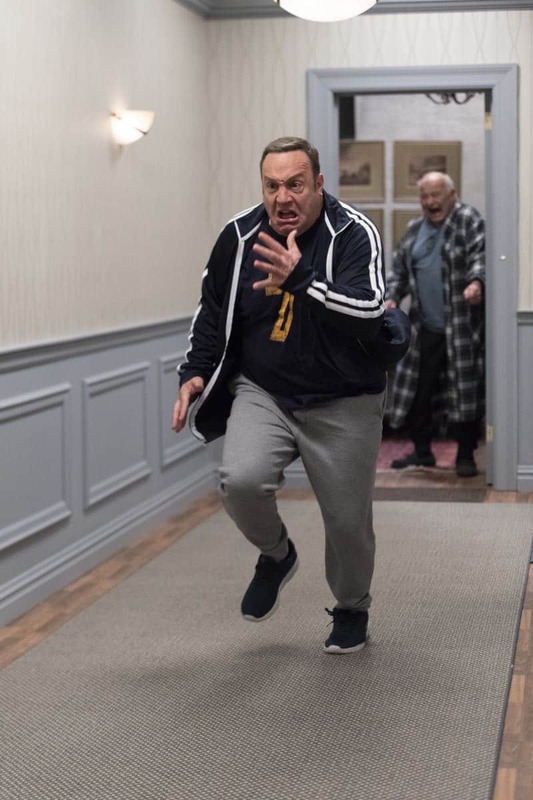 KEVIN CAN WAIT stars Kevin James as a retired police officer who is setting out on a fresh career path as he rises to the challenge of being a newly single dad. 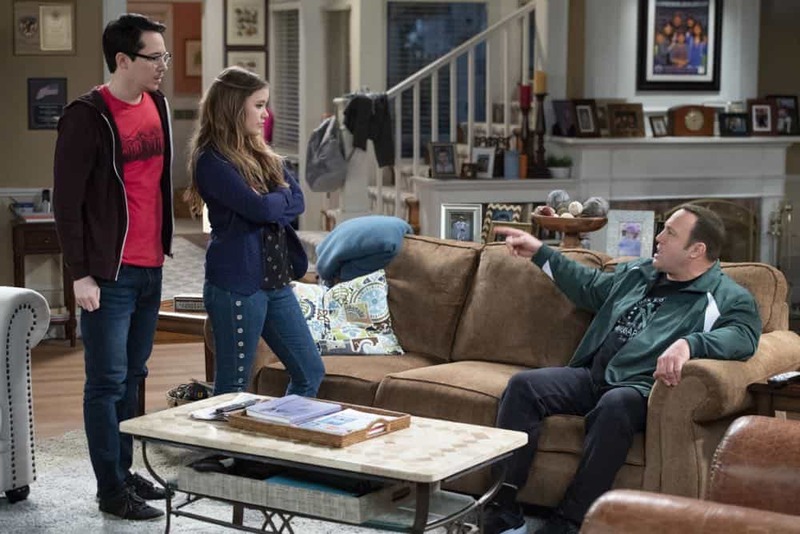 His kids, Sara, Jack and Kendra, are grateful to him for making sure they’re OK but decide it’s time for him to get out of the house, so they turn to Vanessa, his former police partner, for help.Vanessa has left the force to launch her own private security firm, and she makes Kevin an offer he can’t refuse – to be her new business partner. 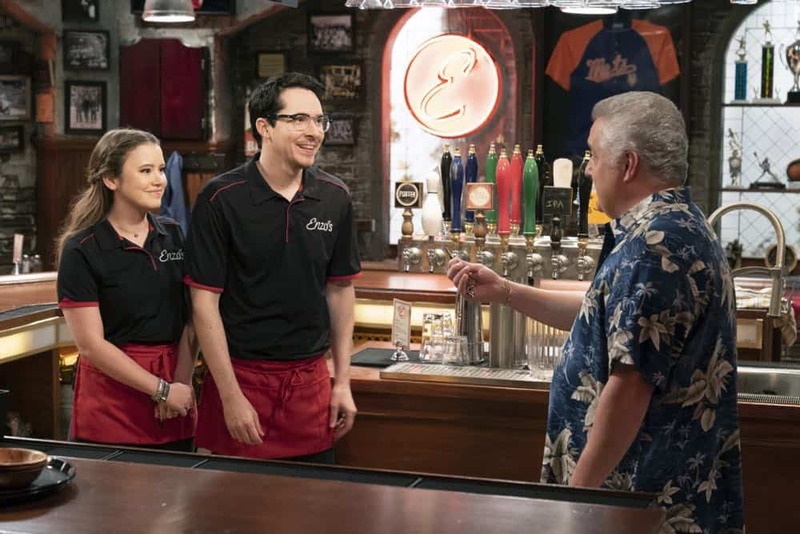 Although the job isn’t always glamorous and they rarely see eye to eye, Kevin and Vanessa share an undeniable bond from their years working together. 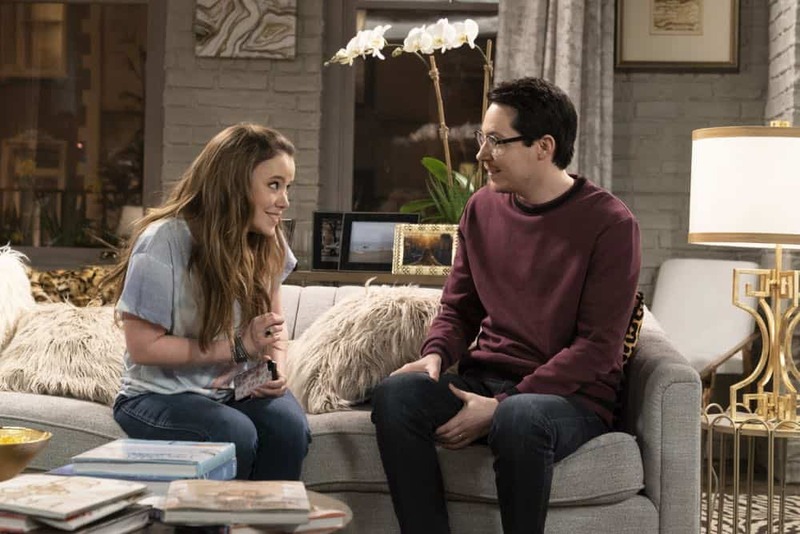 Also, Kendra and her fiancé, Chale, face issues of their own, including becoming newlyweds and figuring out how they will support themselves. 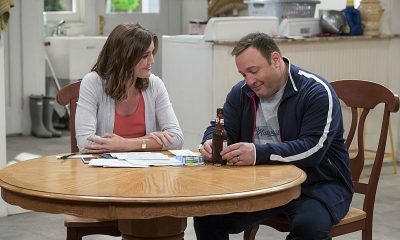 Once again, life has thrown Kevin some curveballs, so his dreams of an early retirement will just have to wait a little longer, and his family will always come first.